In thermal transfer printing, the printer, ribbon and material work together as a functional system. 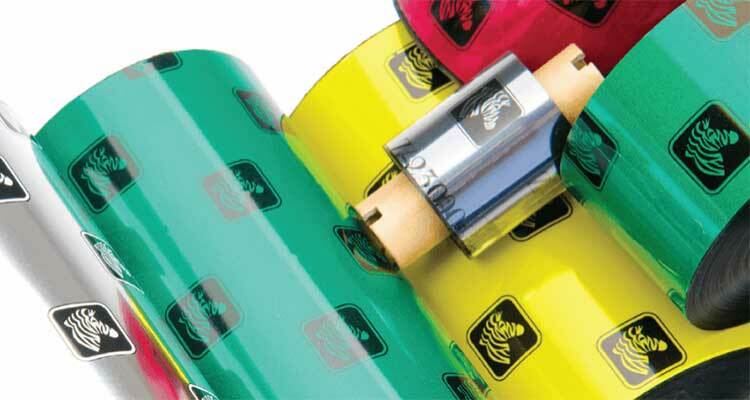 The technology is simple and works by using heat to melt ink from the ribbon onto the material, in many cases, your label. Thermal transfer printing is reliable and low maintenance, and can be applied in a wide range of on-demand printing applications. It is important to note that not all ribbons are created equal. There are three different types of material: wax, resin and a wax/resin combination. 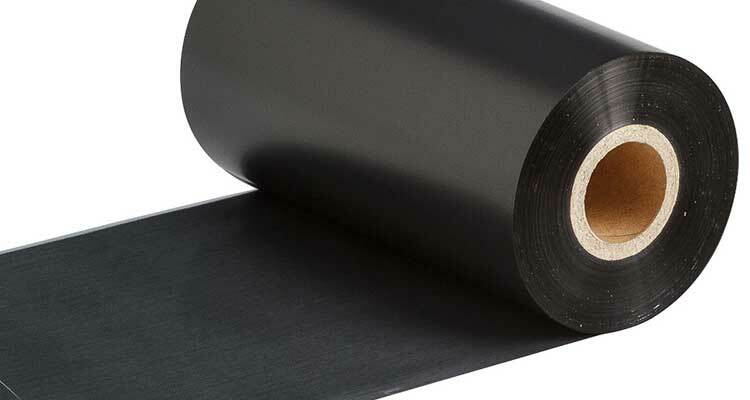 Depending on the type of label material you are printing on, one of these ribbon materials will work best for your application. Not only can we help you figure out what type of ribbon is the best for your material, but if you would like to see how your finished product will look, we can use our recommended ribbon and your label material and print out samples at our facility! Not Sure What Type of Ribbon You Need?